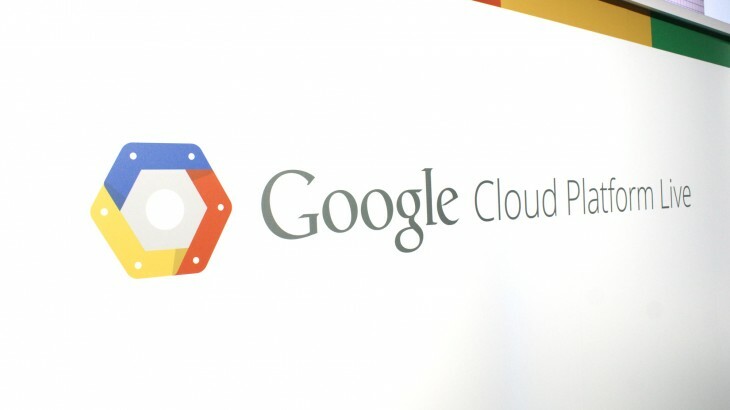 Google is today launching a new tool to make it easier for applications and services on and off of its Cloud Platform to communicate with one another: Google Cloud Pub/Sub. The API – still in beta – is designed to offer real-time, reliable messaging as a stronger alternative to hard wiring service dependencies. Google says the technology behind it has already been used to support applications such as Snapchat’s recently unveiled Discover feature, as well as Google’s own services like Hangouts. The API provides all customers 10,000 topics and 10,000 messages per second by default, and features resources for every region covered by Cloud Platform in order to reduce latency. The company says latency is measured in less than a second ever at rates of 1 million messages per second. Developers can activate Pub/Sub on the Google Developers Console in the API & auth section.